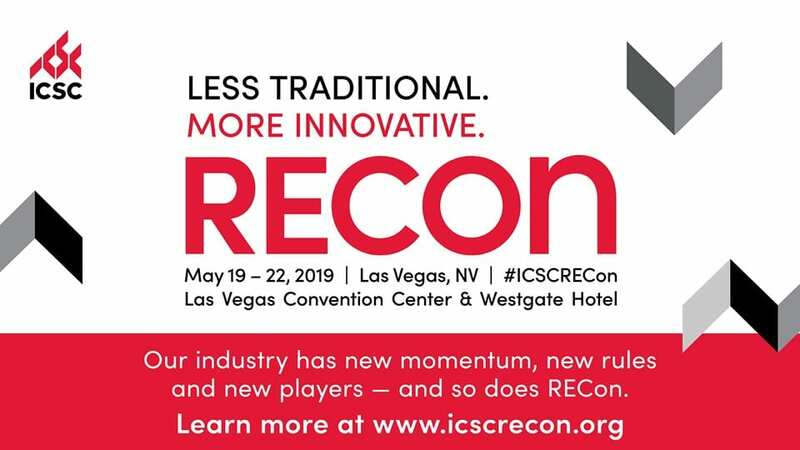 You’re Attending RECon, Now What? 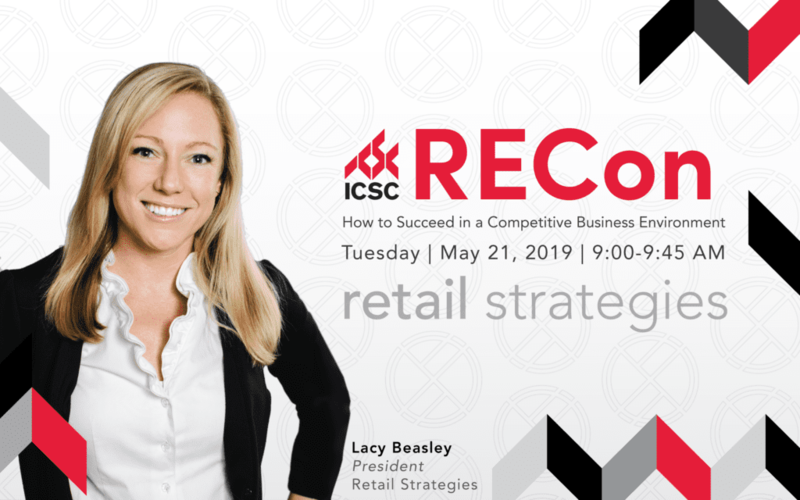 International Council of Shopping Centers (ICSC) organizes the largest retail real estate conference in the world, RECON, with more than 37,000 attendees on May 19-22, 2019. 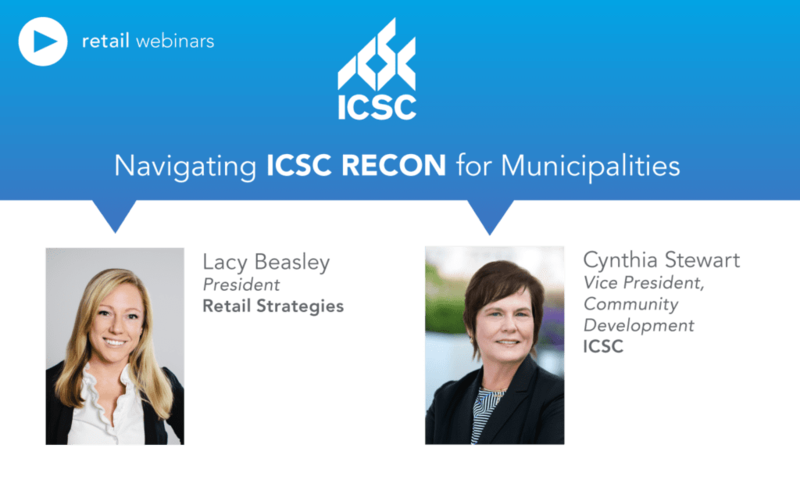 Retail Strategies is pleased to host Cynthia Stewart, VP of Community Development ICSC, to share tips and tricks. 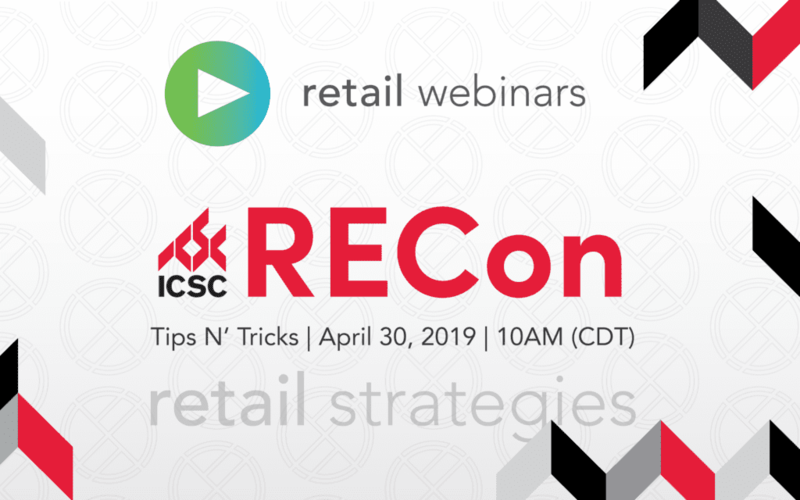 This one hour webinar will dive into the details of floor layout, transportation, scheduling meetings, shoes to wear and other helpful hints to help you navigate the show. 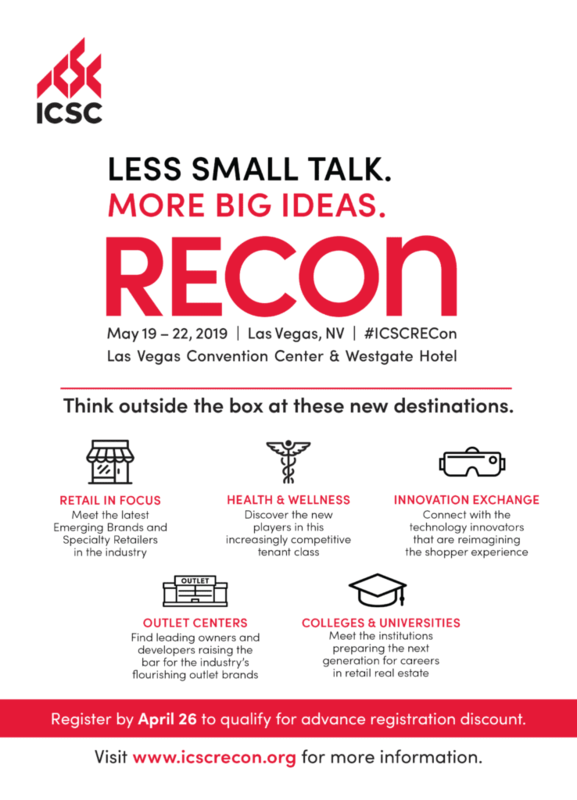 Why do people go to ICSC RECon? 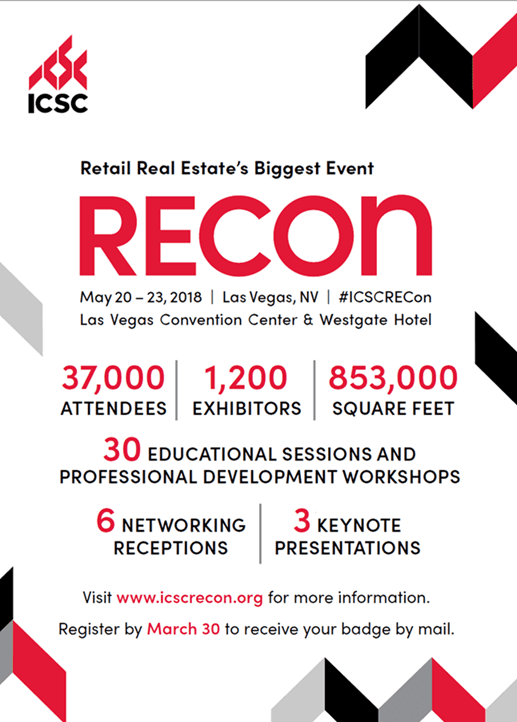 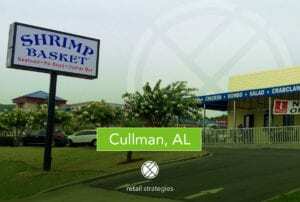 What’s New at ICSC RECon 2019? 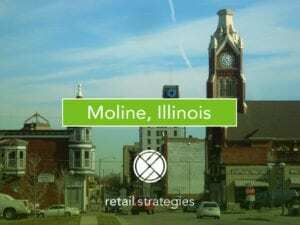 Use the Retail Strategies & Retail Specialists code to get a 10% discount on registration. 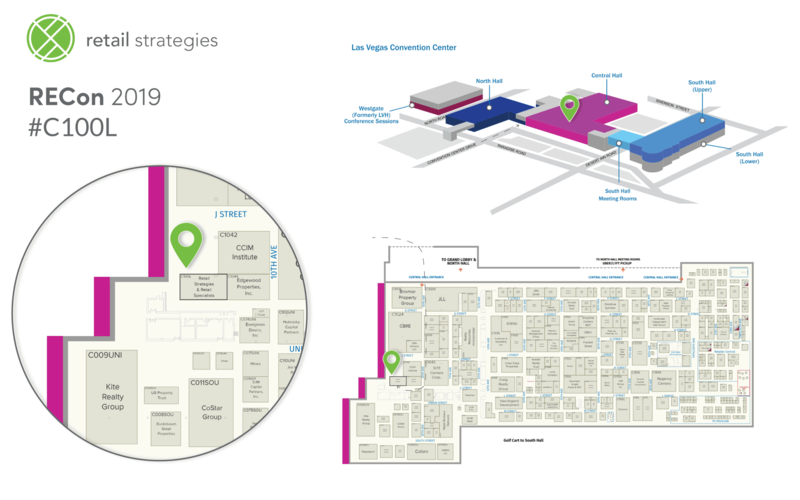 Retail Strategies will be at booth #C100L. 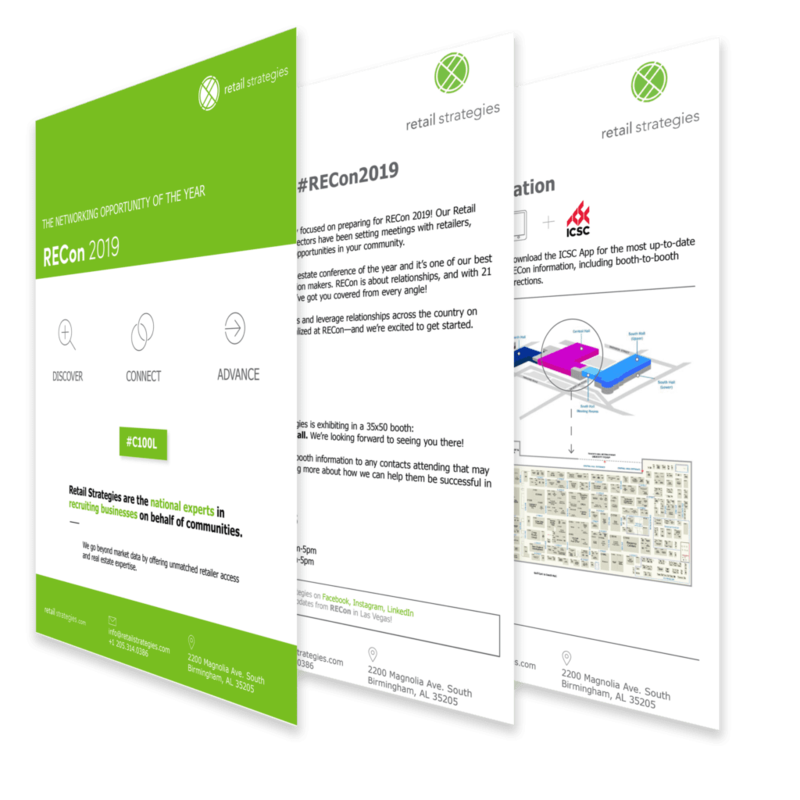 Would you like a handy, dandy guide to make your RECon 2019 more efficient and painless?